December 2018 - Rock & Blues is my music catalogue & diary, from April 2012 to date. 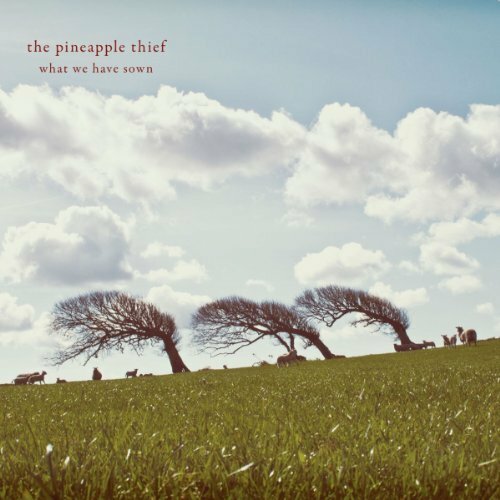 The Pineapple Thief - What We Have Sown (2007) Rated 4.00. 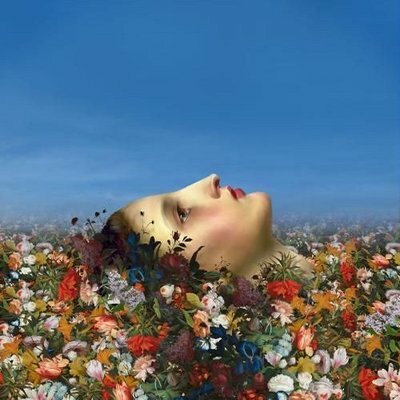 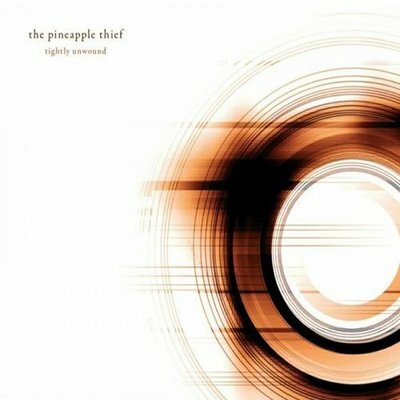 The Pineapple Thief - Magnolia (2007) Rated 4.00. 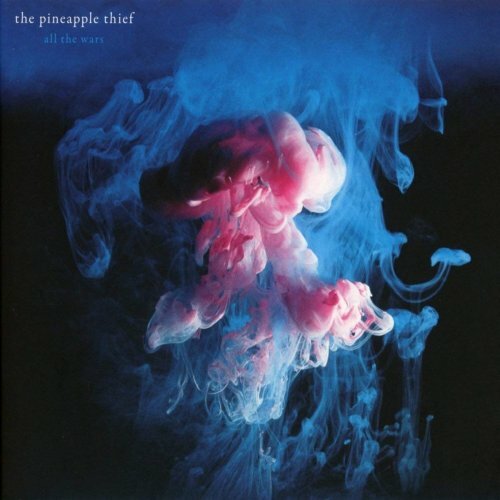 The Pineapple Thief - All The Wars (2012) Rated 4.00. 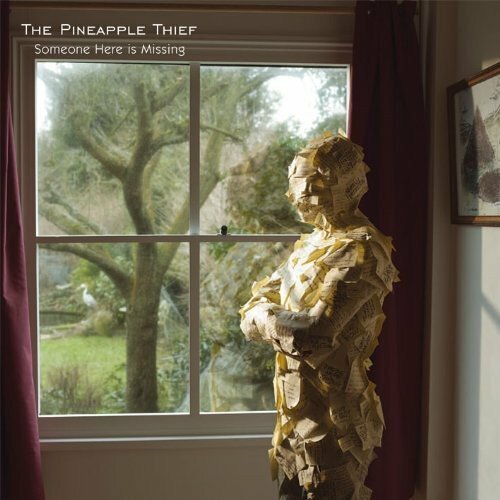 The Pineapple Thief - Someone Here Is Missing (2009) Rated 4.00. 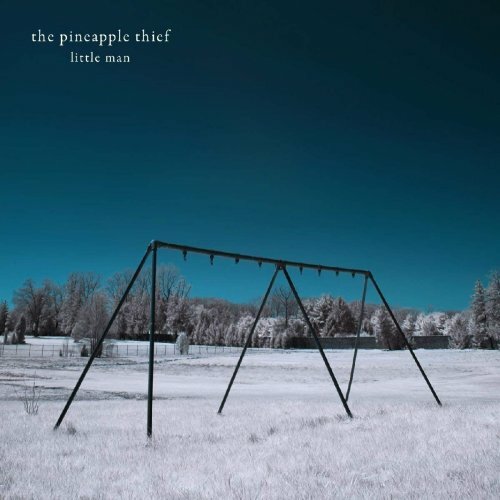 The Pineapple Thief - Tightly Unwound (2008) Rated 4.00. The Pineapple Thief - Little Man (2006) Rated 4.00. The Pineapple Thief - 10 Stories Down (2005) Rated 4.00. 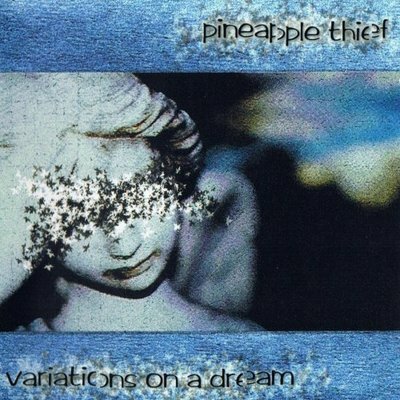 The Pineapple Thief - Variations On A Dream (2003) Rated 4.00. 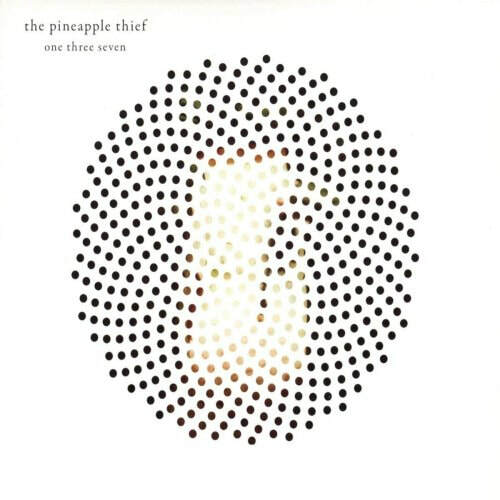 The Pineapple Thief - One Three Seven (2001) Rated 4.00. 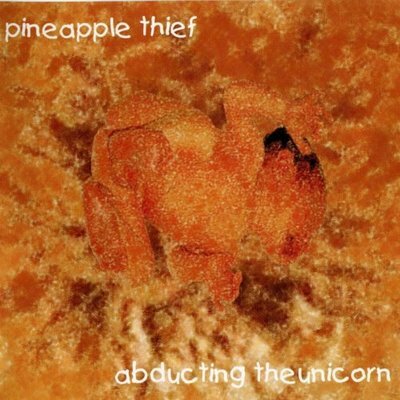 The Pineapple Thief - Abducting The Unicorn (1999) Rated 4.25. 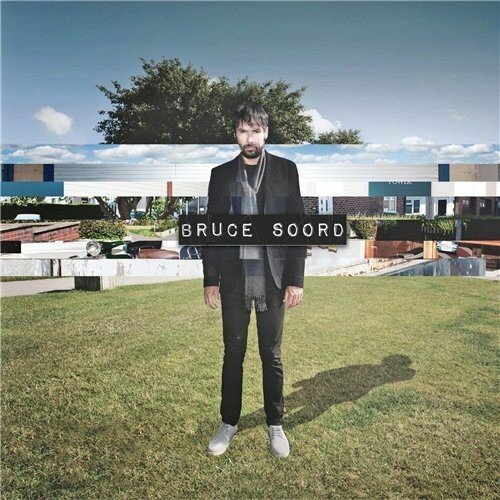 Bruce Soord - Bruce Soord (2015) Rated 3.50. 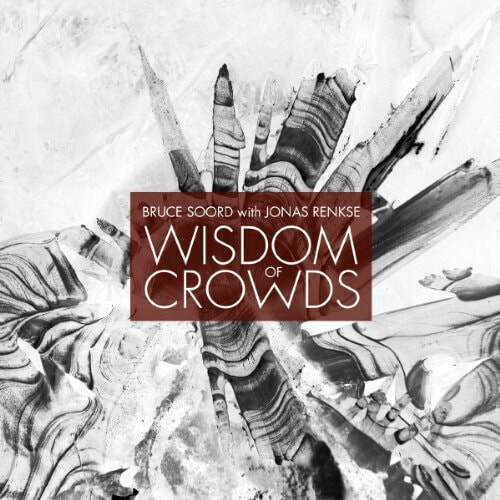 Bruce Soord With Jonas Renkse - Wisdom Of Crowds (2013) Rated 3.00. 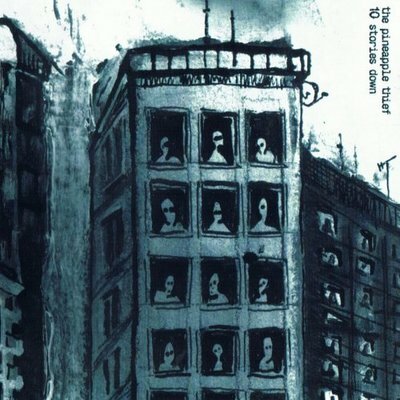 Vulgar Unicorn - Under The Umbrella (1995) Rated 3.00. 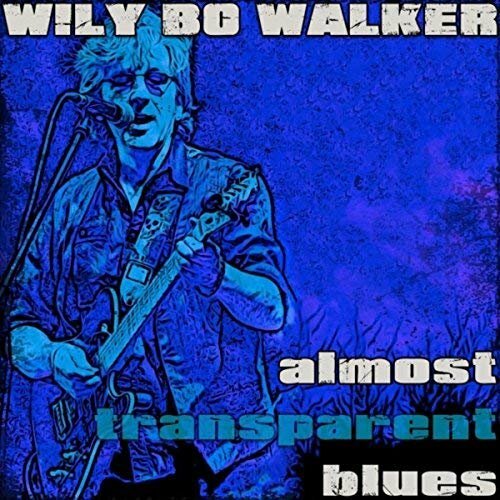 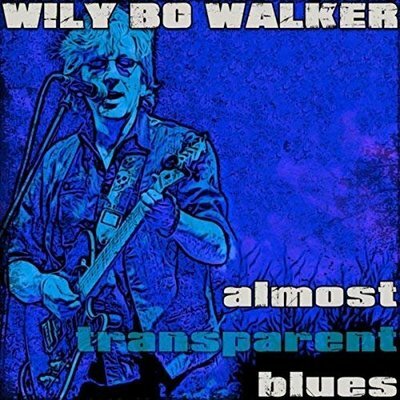 Wily Bo Walker - Almost Transparent Blues (2018) Rated 4.55. 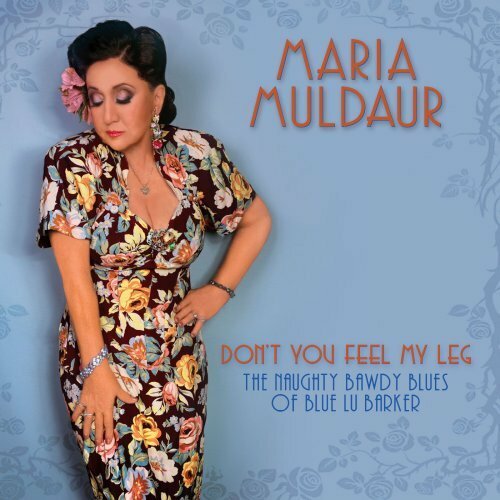 Maria Muldaur - Don't Feel My Leg (2018) Rated 2.50. 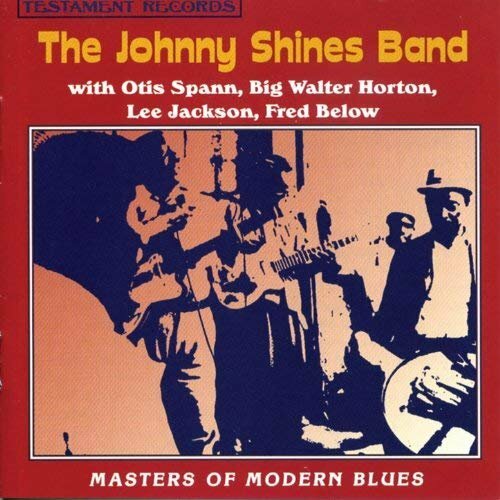 The Johnny Shines Band - Masters Of Modern Blues (1967) Rated 4.25. 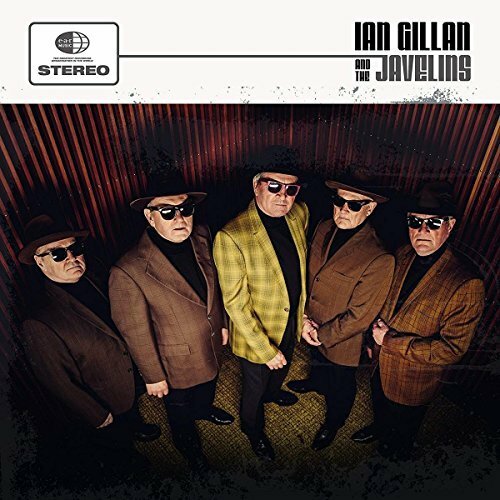 Ian Gillan & The Javelins - Ian Gillan & The Javelins (2018) Rated 3.00. 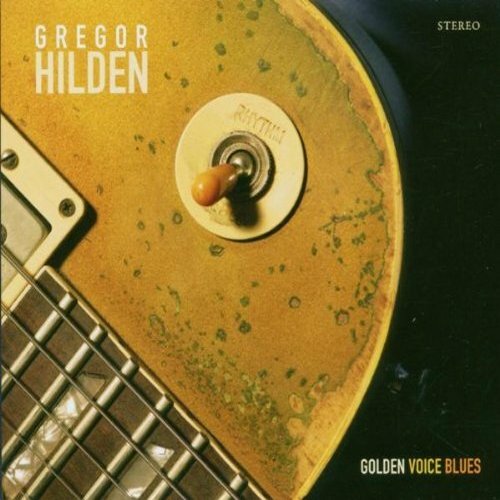 Gregor Hilden - Golden Voice Blues (2006) Rated 3.90. 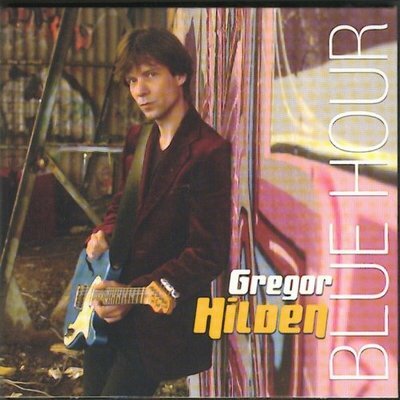 Gregor Hilden - Blue Hour (2004) Rated 3.50. 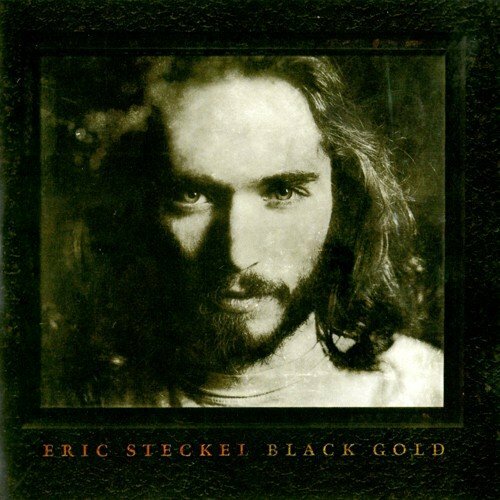 Eric Steckel - Black Gold (2015) Rated 4.50. 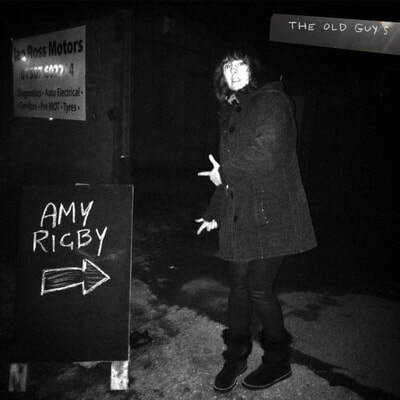 Amy Rigby - The Old Guys (2018) Rated 4.00. 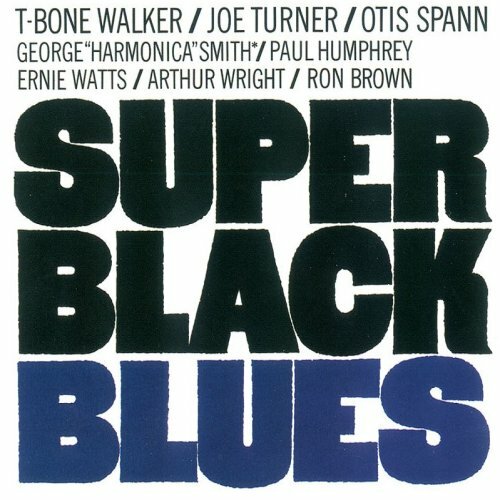 T-Bone Walker, Joe Turner, Otis Spann - Super Black Blues (1969) Rated 4.50. 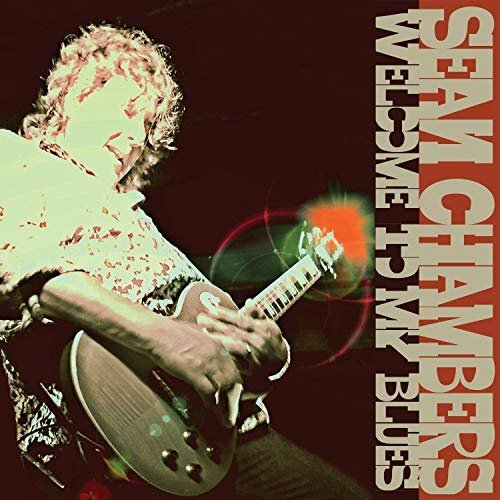 Sean Chambers - Welcome To My Blues (2018) Rated 4.50. 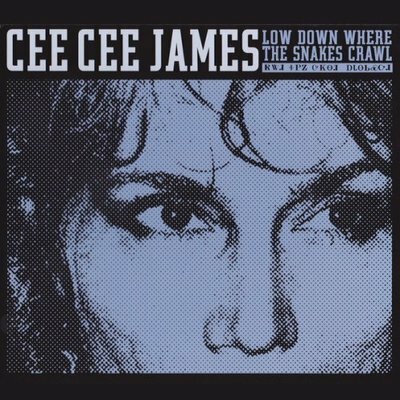 Cee Cee James - Low Down Where The Snakes Crawl (2008) Rated 4.50. 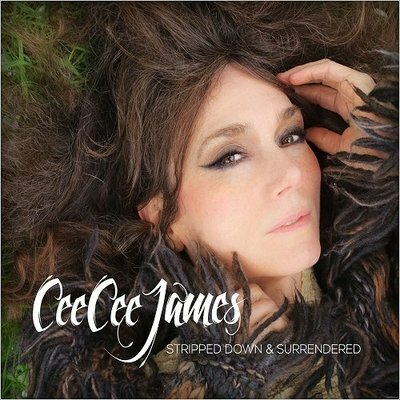 Cee Cee James - Stripped Down & Surrendered (2016) Rated 4.00. 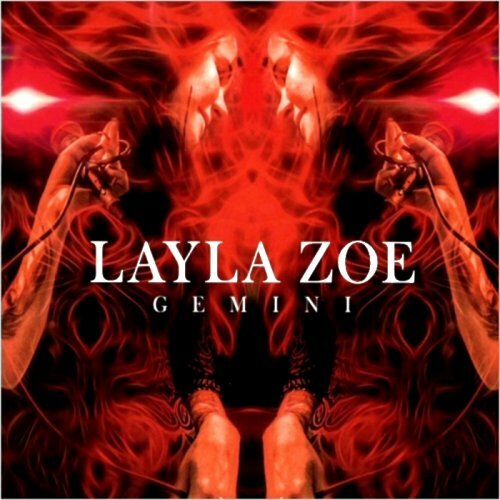 Layla Zoe - Gemini (2018) Rated 4.65. 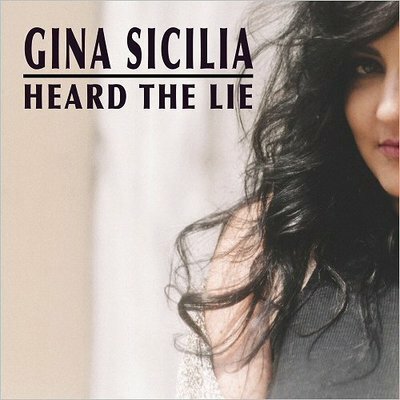 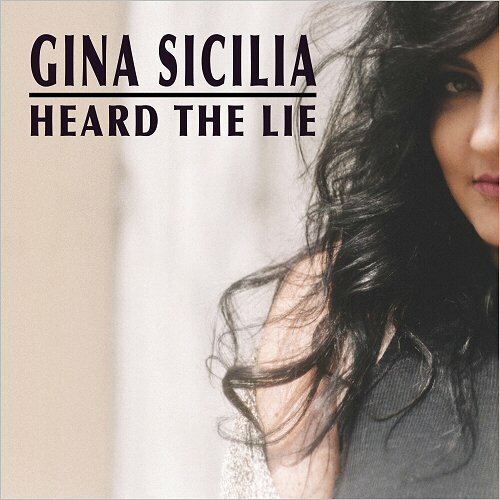 Gina Sicilia - Heard The Lie (2018) Rated 4.00. 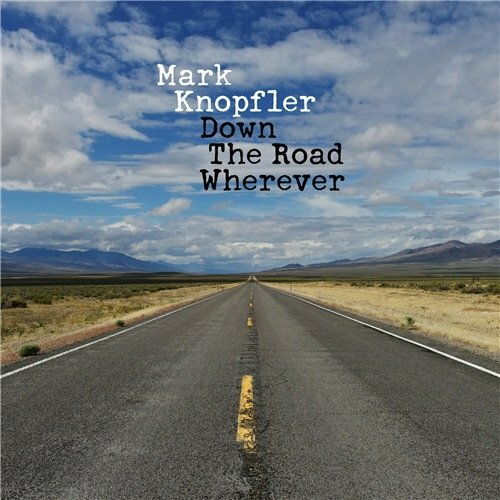 Mark Knopfler - Down The Road Wherever (2018) Rated 3.00. 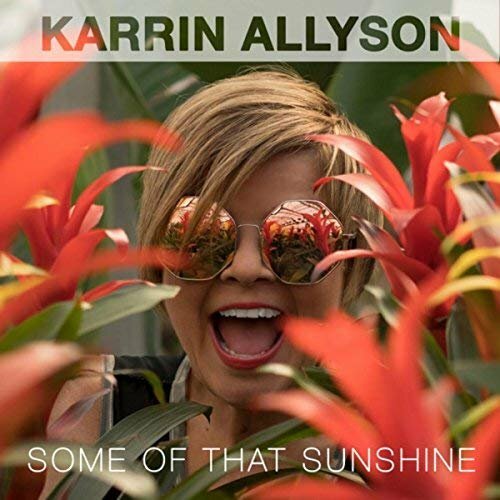 Karrin Allyson - Some Of That Sunshine (2018) Rated 4.00. Karrin Allyson - In Blue (2002) Rated 4.00. 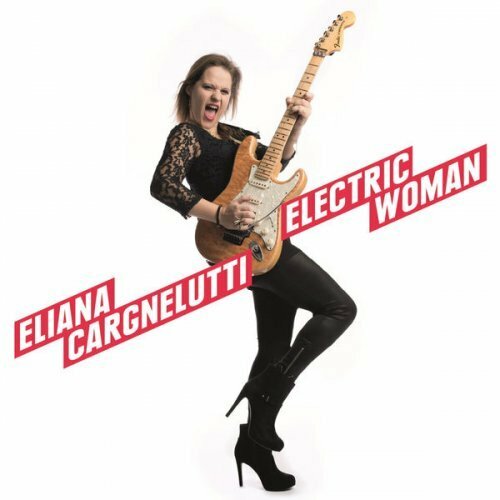 Eliana Cargnelutti - Electric Woman (2015) Rated 3.00. 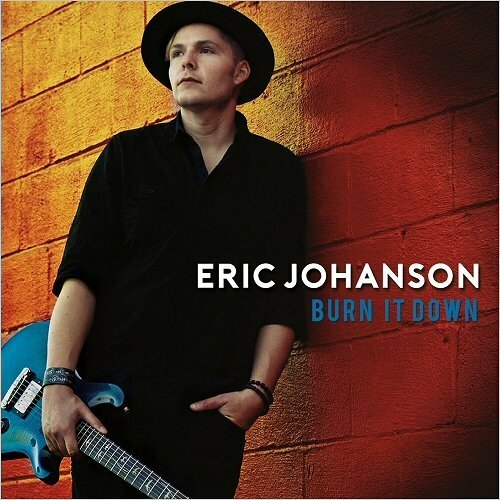 Eric Johanson - Burn It Down (2017) Rated 3.50.